Fred Burks returns to talk about some of the material released by whistle blowers on one of his sites, www.WanttoKnow.info. His umbrella site, PEERS network, contains inspiring and motivational material for those seeking to create positive changes in our world. 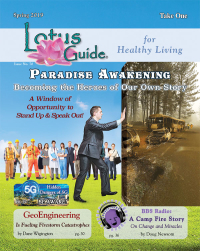 Det David And Dr Lana Love have a round table discussion with George Neo founder of Etherion Ecovillage and permaculture specialist Taylor about building self-sustainable living communities and the Ringing Cedars book series. Bernhard Guenther shared his early experiences with the 'shadow realms', which led him on a journey of self-discovery, healing and body work, and spoke of the value of altered states of consciousness. We delved into his writing, which goes far down the 'rabbit hole' of the illusions we know as "the Matrix". 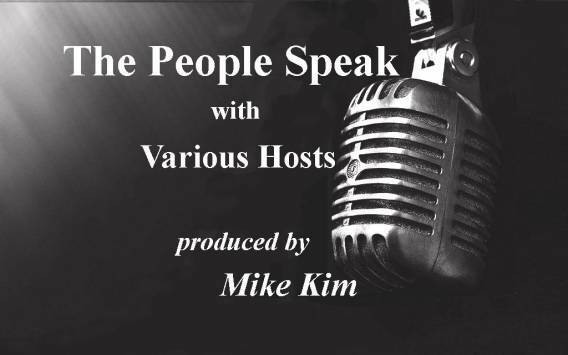 The People Speak with special guest Gloria La Riva. Alexandra is on the other side of the microphone today, being interviewed by Mike Harris of Veterans Today on his radio show The Short End of the Stick. Alexandra Meadors and Laura Legere team up for a review on how to take action in regaining our freedom. Laura is working on becoming a Common Law Administrator with the National Liberty Alliance and shares how this organization is here to supply all of us a very needed vehicle of support. Due to technical difficulties, Doug was unable to secure the connection with guest, Jay Weidner. Doug, who started BBS Radio with his twin brother Don Newsom, was prepared to do an impromtu show with me, but we got Jay back on the line. There is no script to follow, when you're beaming live from the real world!